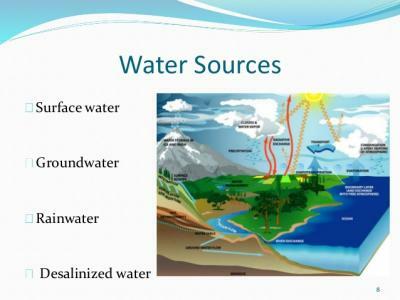 This web quest was design to outline the sources, uses and importance of water. This topic was selected from the grade four curriculum, under the subject of language arts. This lesson incorporate the major learning styles and domains.